Seluxit is coordinating the CASEK project as part of the prestigious H2020 FET Innovation Launchpad action. 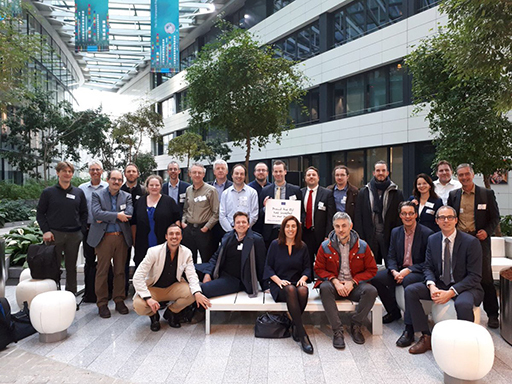 Seluxit has represented CASEK at midterm workshop at the Research Executive Agency's headquarters at Covent Garden in Brussels together with the other 16 projects. More information can be seen on the EC’s website.